A former tax advisor, Diane Kelly inadvertently worked with white-collar criminals. Lest she end up in an orange jumpsuit, Diane decided self-employment would be a good idea. Her fingers hit the keyboard and thus began her “Death and Taxes” romantic mystery series. 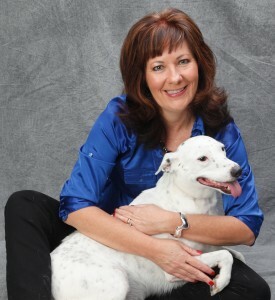 A graduate of her hometown’s Citizen Police Academy, Diane Kelly also writes the hilarious K-9 cop “Paw Enforcement” series. Diane’s books have been awarded the prestigious Romance Writers of America Golden Heart® Award and a Reviewers Choice Award.